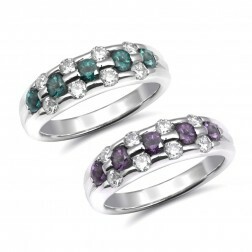 Our range of handcrafted rings studded with a variety of gemstones like Tourmalines to Spinels and even Alexandrites will spoil you for choice. 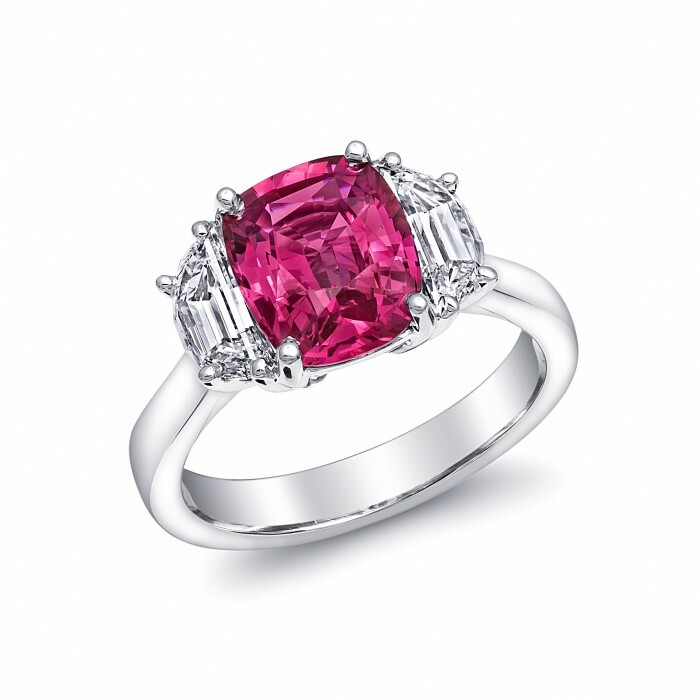 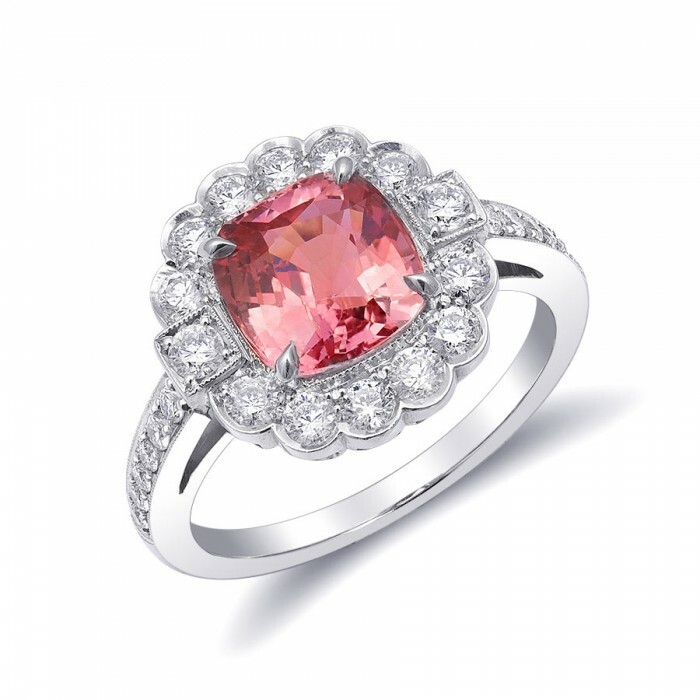 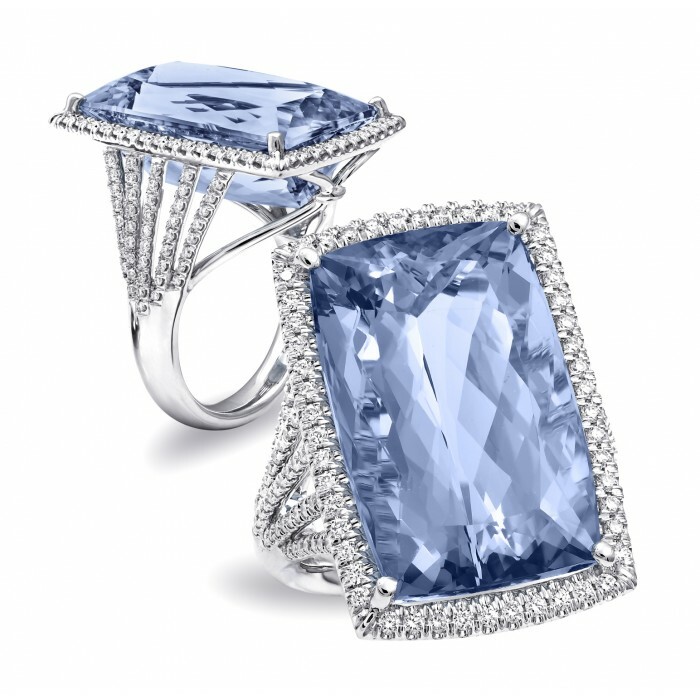 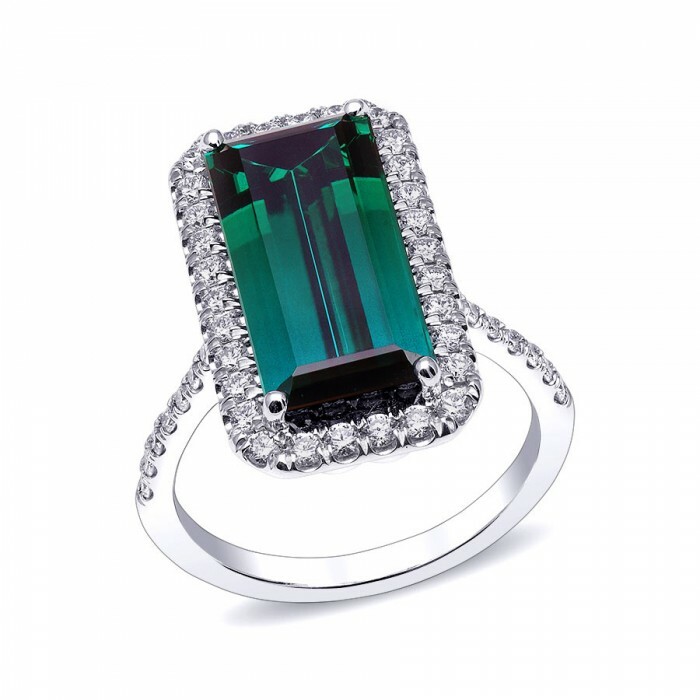 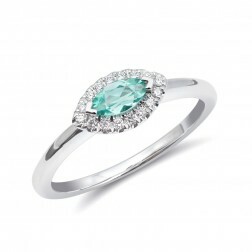 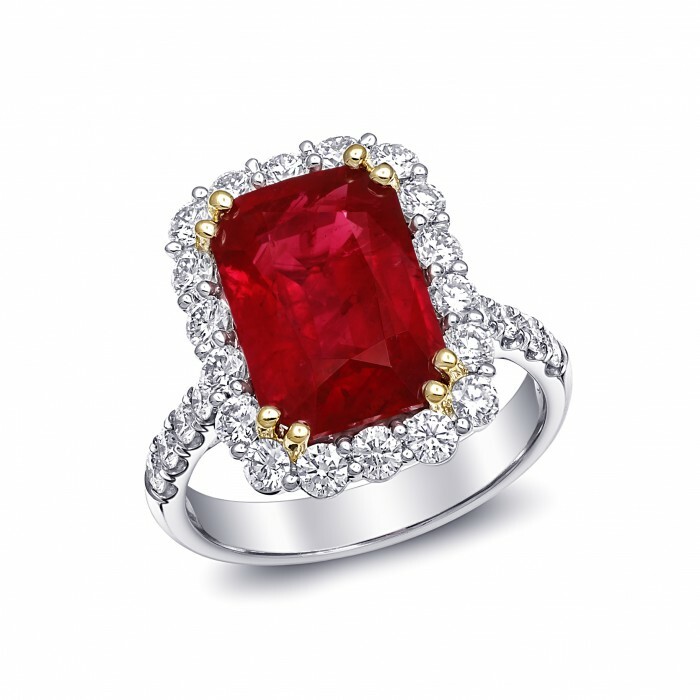 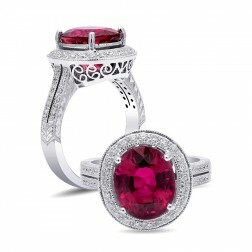 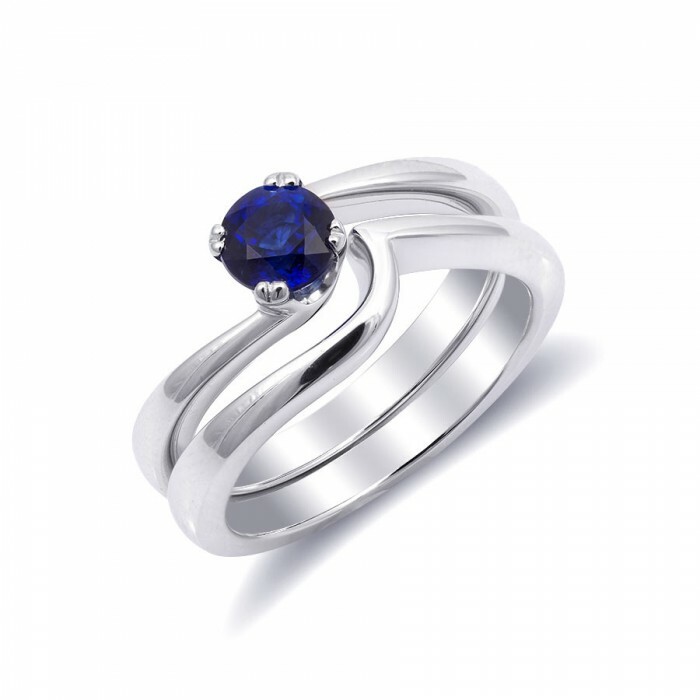 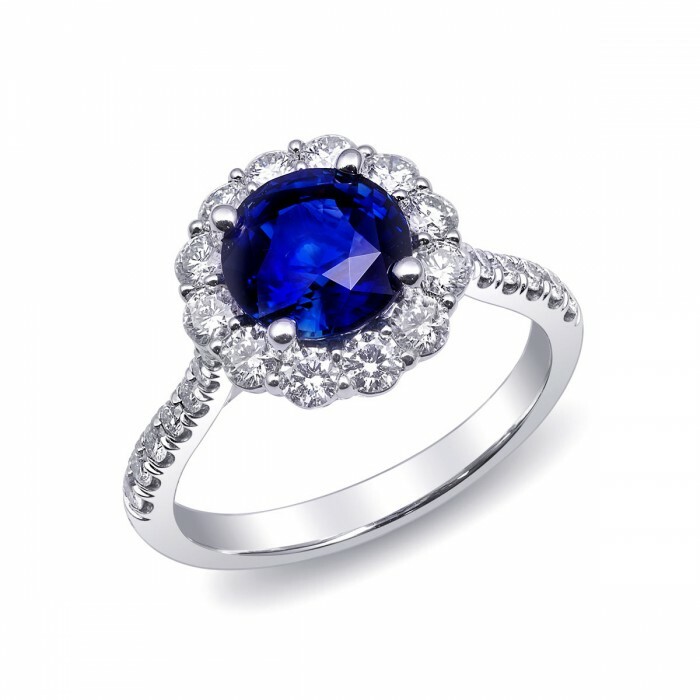 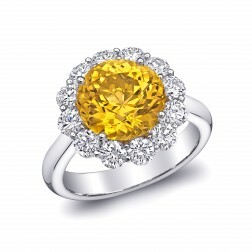 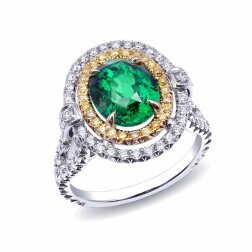 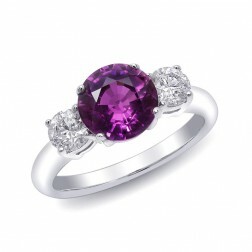 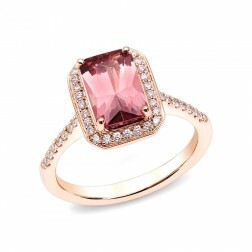 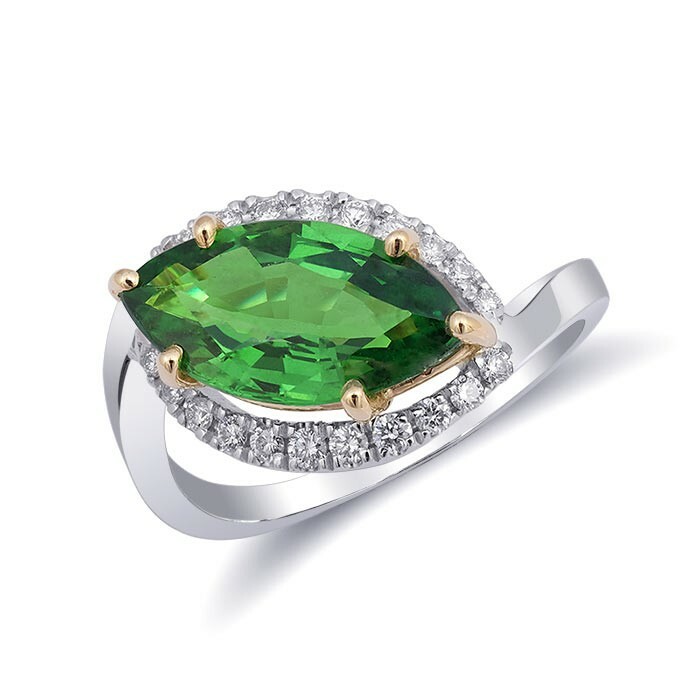 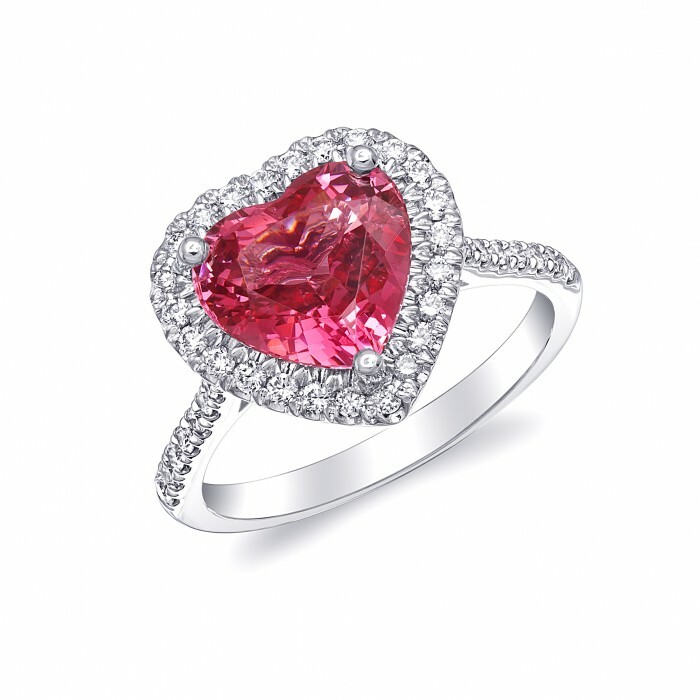 Each ring is fashioned to emphasize the natural shape of the gemstone, which in turn compliments the hand of its wearer. 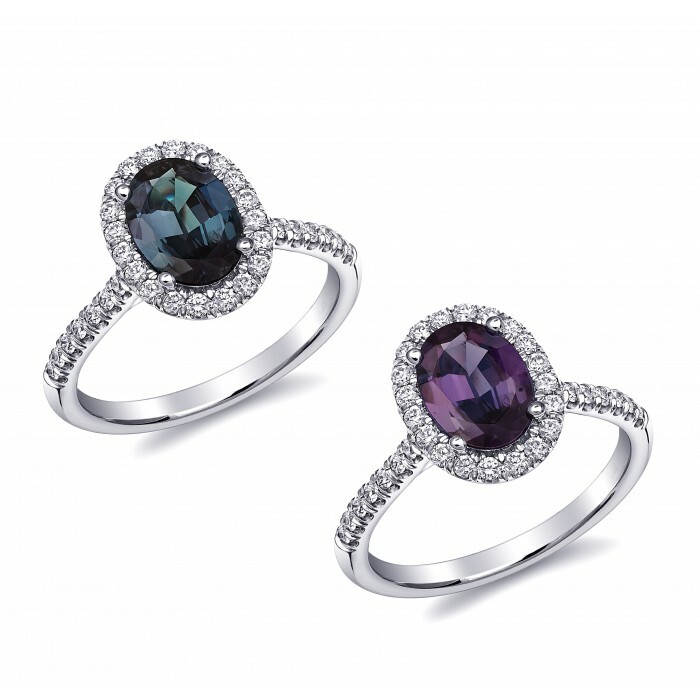 Highlighted with diamond accents, our rings are unique to Jupiter Gem as each gem is one of a kind. 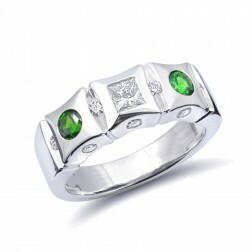 If it’s an engagement ring or a wedding band or even just an anniversary present the choice below has it all. 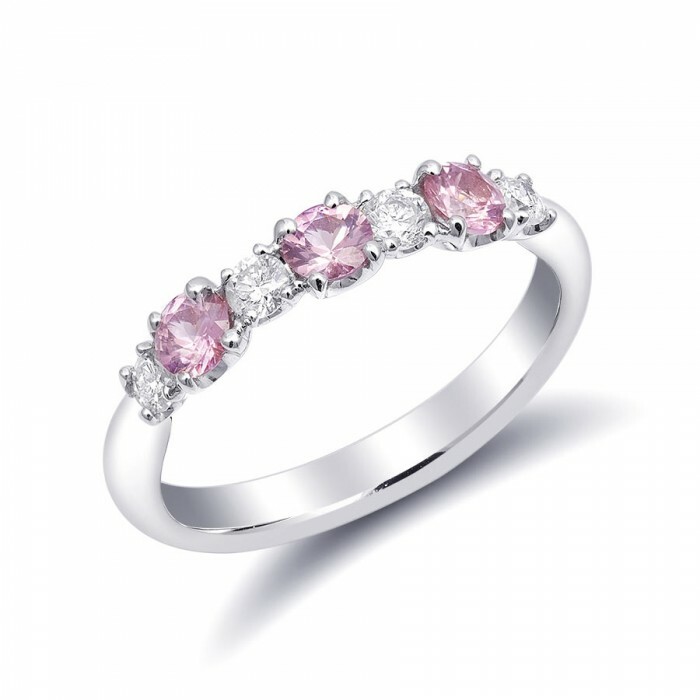 Our range of rings cover all price points, which gives you the ease to select a ring that fits in your budget.